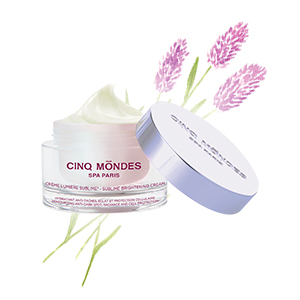 Cellulite affects 90% of women, regardless of their morphology. Cellulite can be aqueous (water retention) or adipose (over-storage of lipids) and leads to sagging tissue and deterioration in skin appearance. 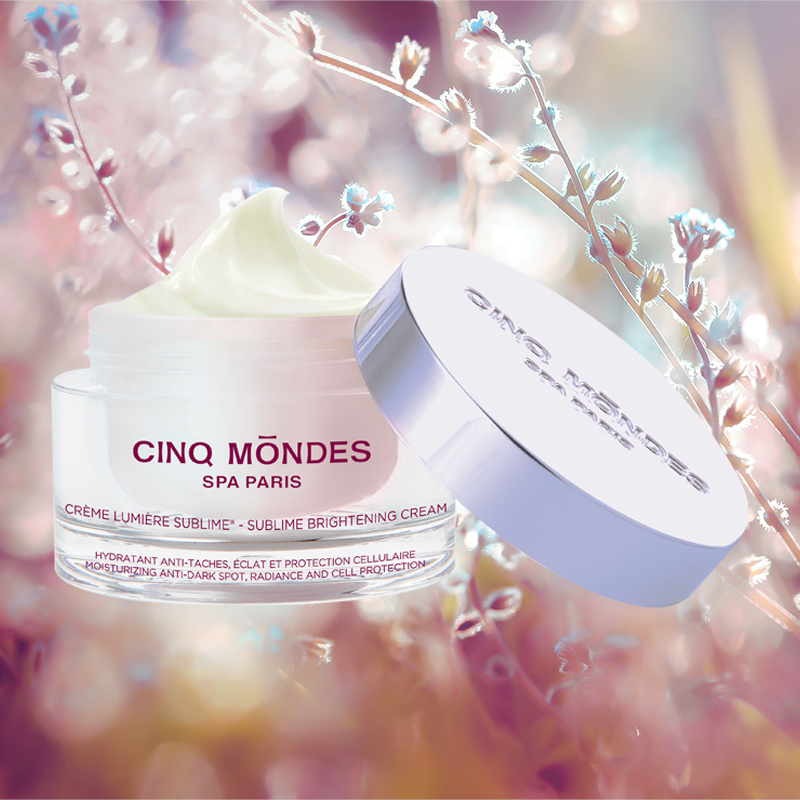 Cinq Mondes has developed slimming products adapted to these different issues: opt for a draining or anti-dimpling cream, or choose Phyto-Tonic Oil and its fine texture to regain smooth, toned skin.